Any effort whose success was dependent on effectively connecting with a specific cultural or lifestyle group, e.g. African-American, Asian, Hispanic, LGBT, People with Disabilities, etc. To bring the fictional world of TOP Japanese animation in history Gintama to the real world, KFC creative team partnered with Gintama Production Committee, brainstormed for six months to launch an exclusive campaign customized to the audience: exclusive episodes, product and themed store. 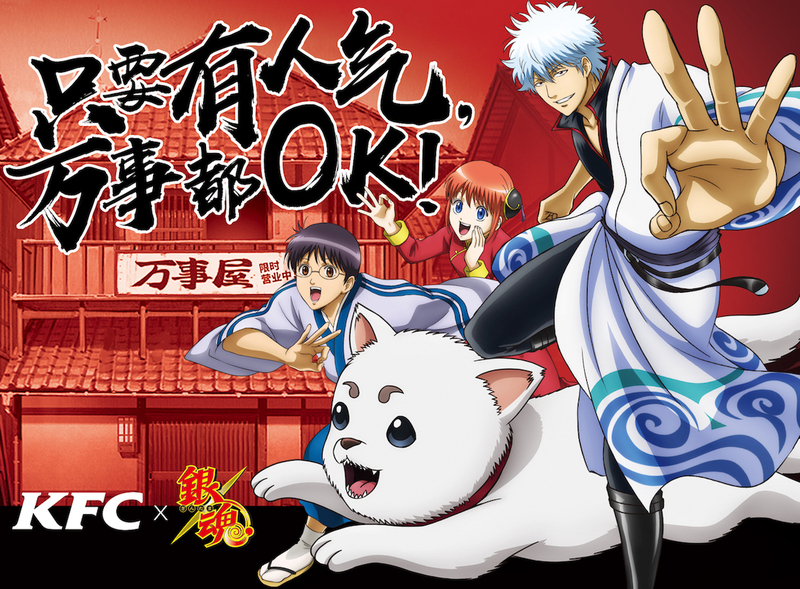 Such unique campaign attracted fans rushing to KFC stores for Gintama’s “Everything’s OK” set meal and Gintoki-san Okinawa sea salt ice cream and the addition of added value products. Over 10 million Ice Cream were sold out in just 3 weeks. Everything Will Be OK with Such Popularity! Established in 2006, P&G’s “My Black Is Beautiful” platform was created to celebrate the beauty – inside and out – of African-American women. But as racial bias re-emerged as a divisive theme in the United States, the brand, a longtime advocate of improved lives for all, recognized the need to go beyond beauty. 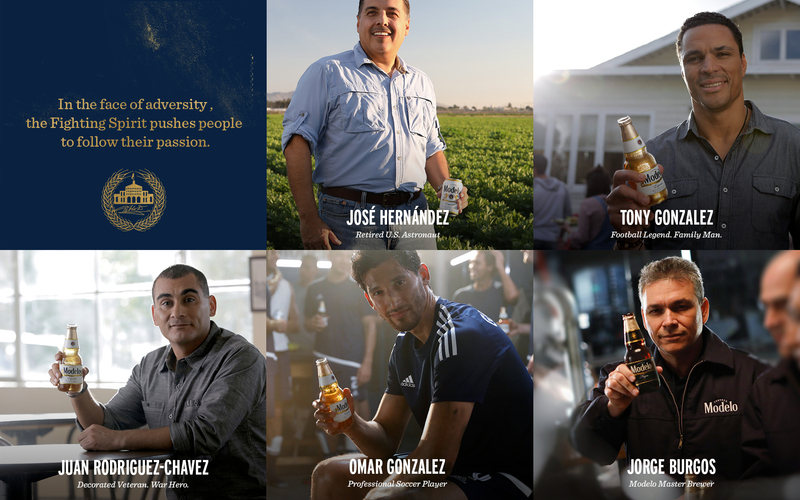 Through a film called “The Talk”, P&G succeeded in sparking a thoughtful, national conversation – one that went beyond shampoo and diapers to launch a new dialogue for the future we build together. If you’re transgender, a simple haircut can be a magnet for discrimination. 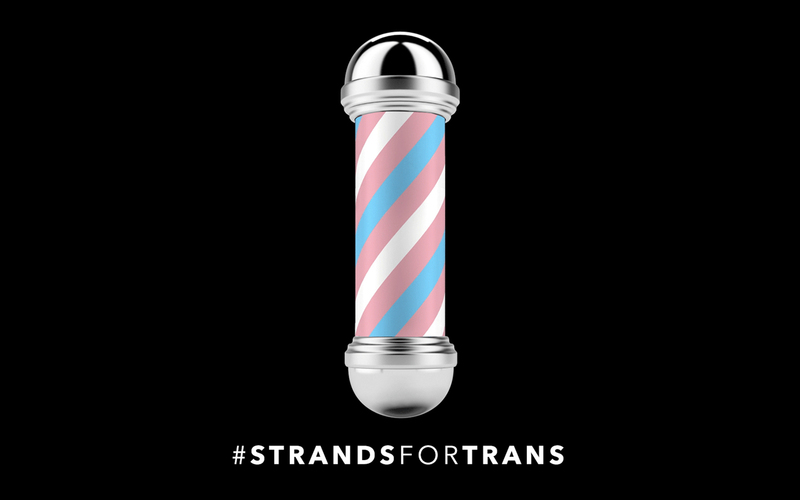 Inspired by Pride Month’s inclusive values, Barba Men’s Salon launched “Strands for Trans” and rallied against the hate. 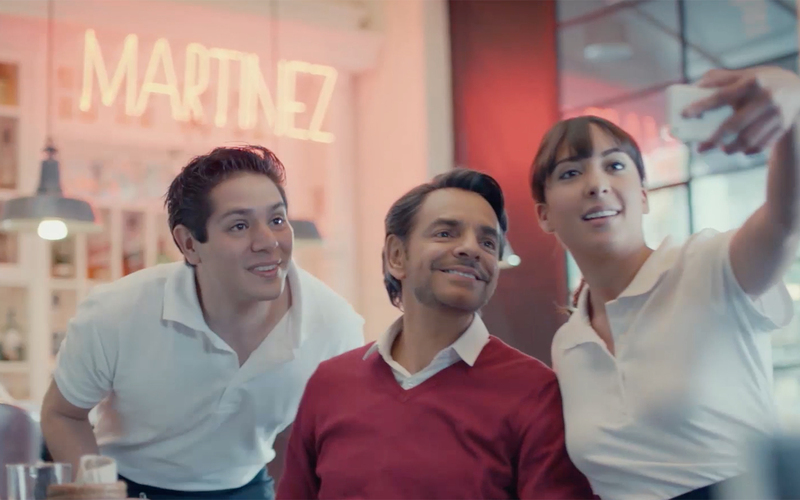 By tapping into the LGBTQ community’s hearts, minds and flair—Barba sparked a movement that generated 14MM earned media impressions during Pride month, attracted the support of fashion icon Marc Jacobs, and led barber shops and salons in every state, including the red states, to sign up as trans-friendly on the first online registry. All with a budget of $10,000.